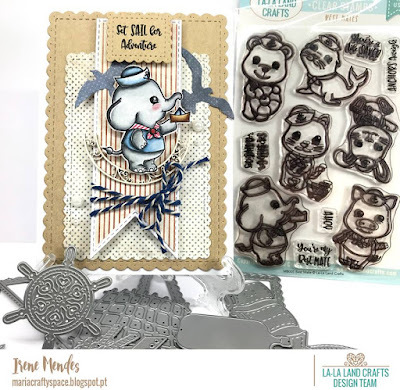 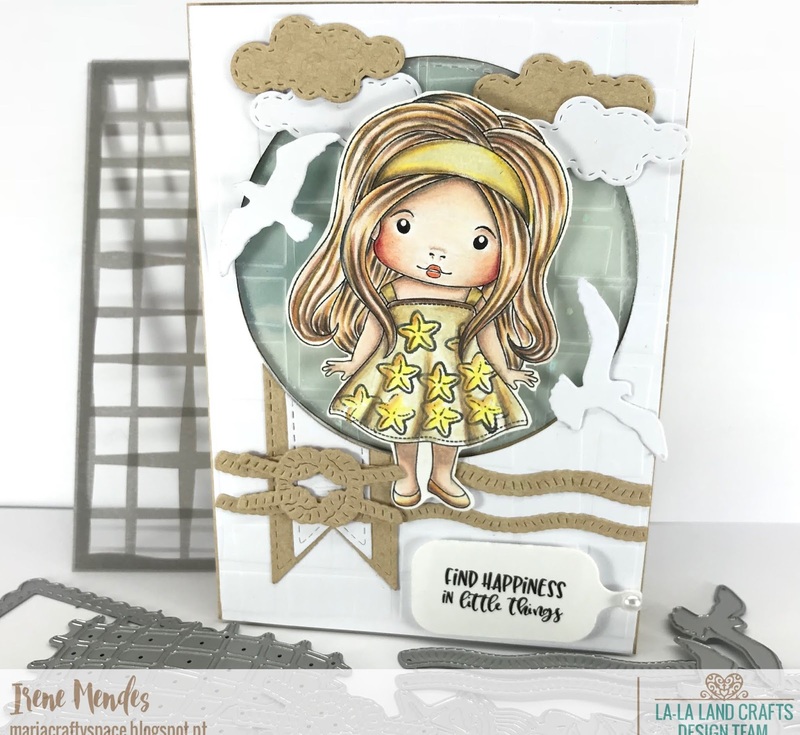 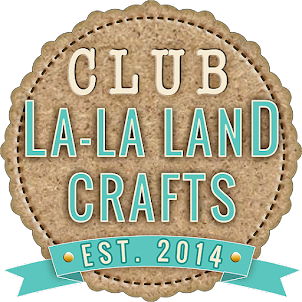 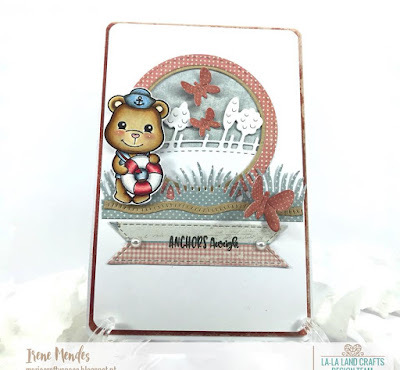 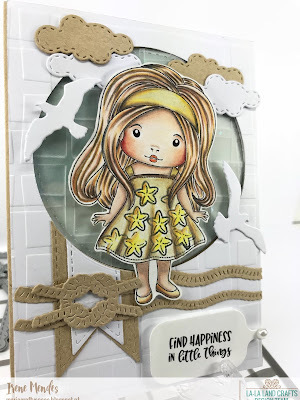 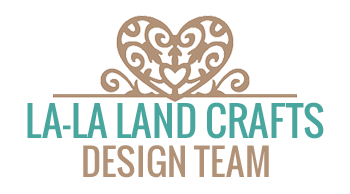 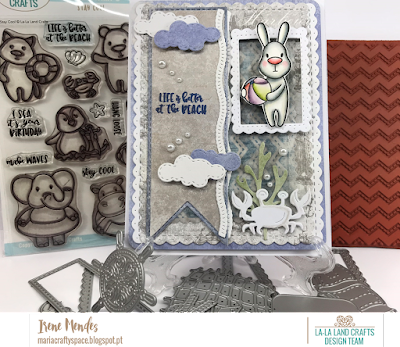 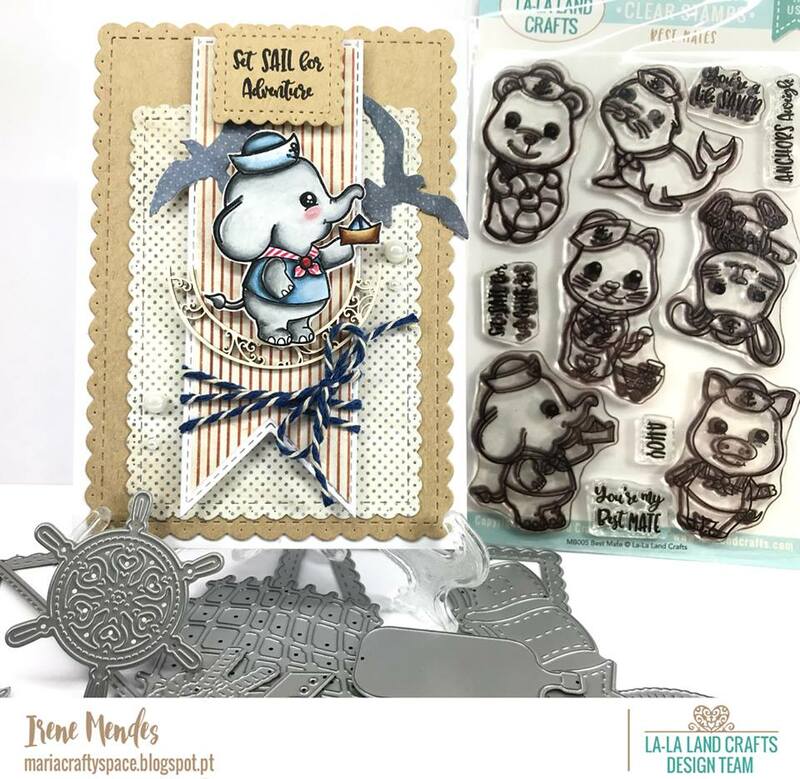 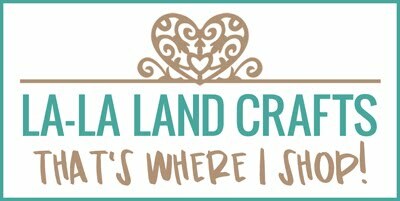 Today I'm back with my cards made for La-la land crafts June 2018 using the Release Showcase!!! This is my Cards that I use several media for coloring, like Copic Markers, Distress Markers and Prismacolor Pencils. 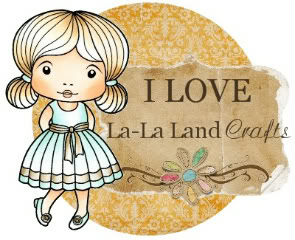 I hope you´re like it. 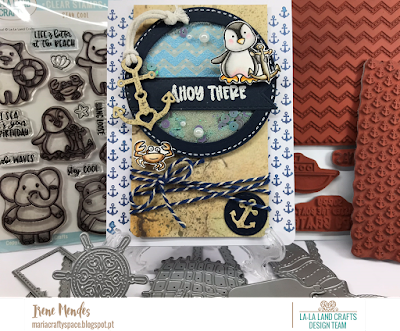 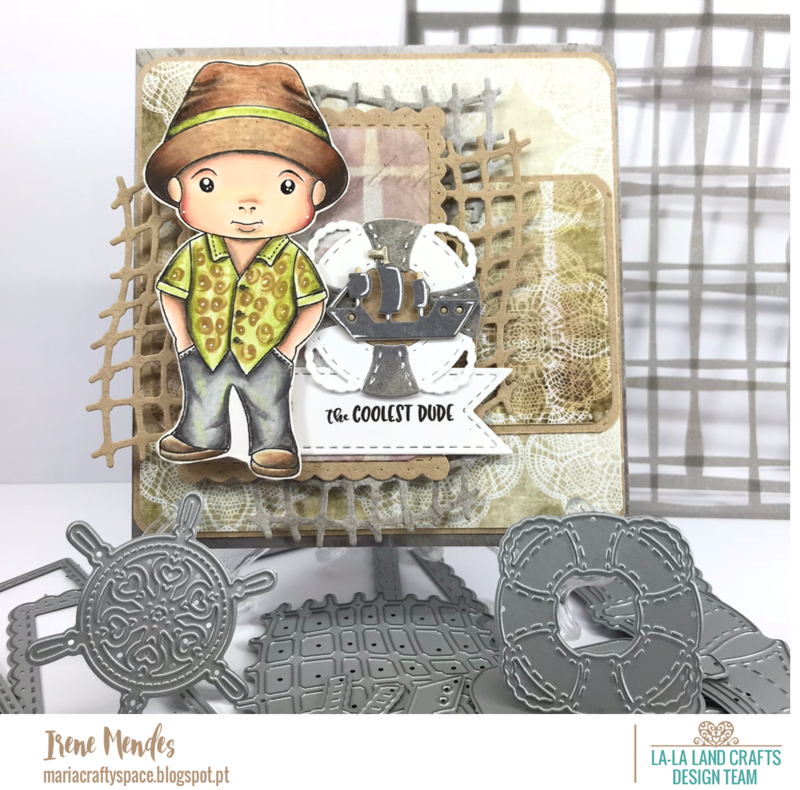 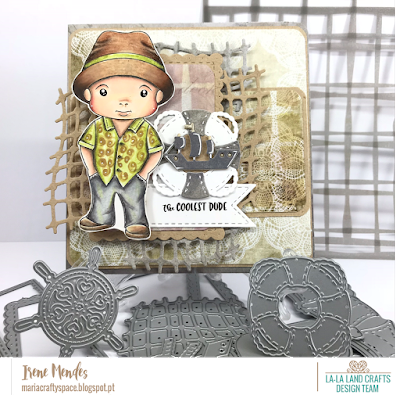 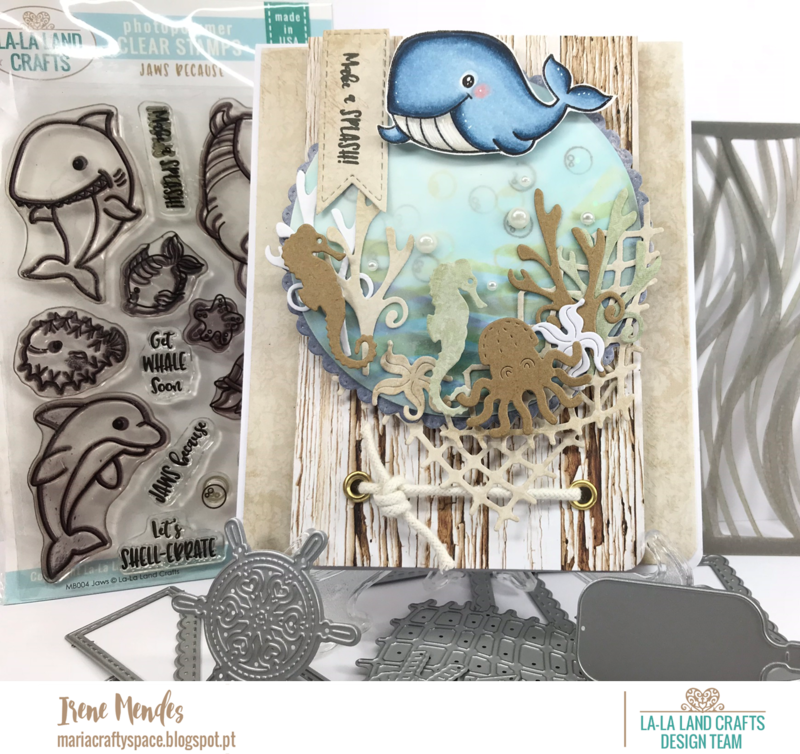 This week Team Monday is showing you more creations with our June New Release! And my card for today I use tha CAS style.